Rheological are UK based experts in the industrial application and flow of materials such as Adhesives, Sealants, Lubricants and many other mediums. Products include hot glue guns, adhesive applicators, and a range of machines and spray equipment. 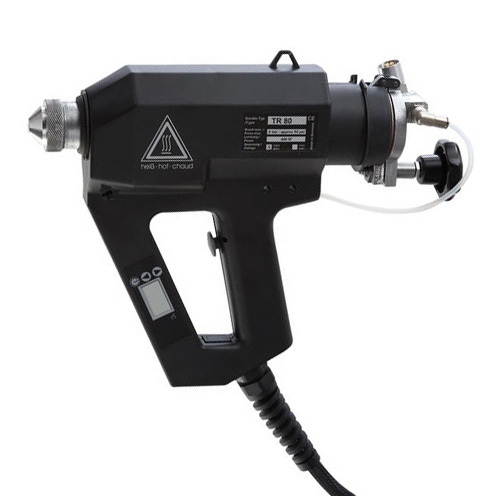 Our range of adhesive applicators and hot glue guns are available for hot melt and cold dispersion types. We also offer fine liquid applicators and a range of automatic and manual spray equipment for fluids of varying viscosity. Within our catalogue are a number of hot glue guns to suit a variety of applications and types of sprays. 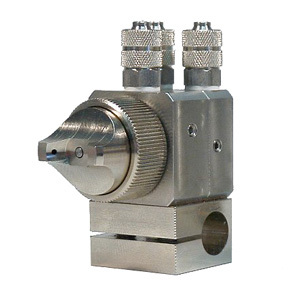 These include hand held models without the need of compressed air and bulk hot melt systems, the latter are available to bespoke requirements. 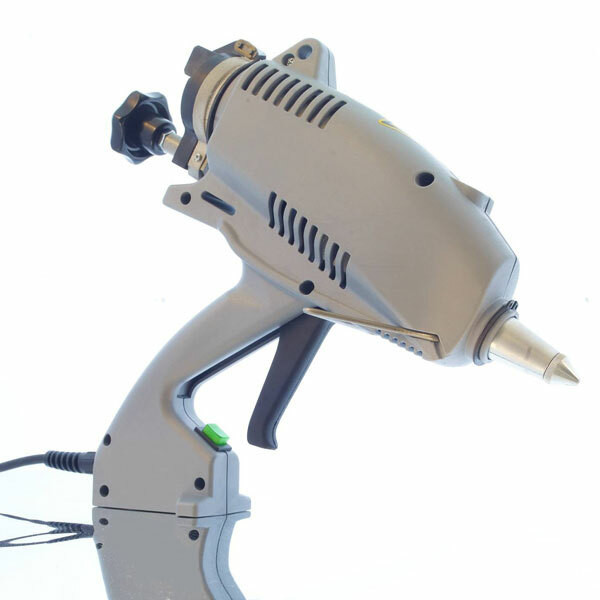 Some of our hot glue guns are available as cartridge fed or as hose fed machines. To accompany our range of machines, accessories available from this site include control systems, pumps and pressure tanks. 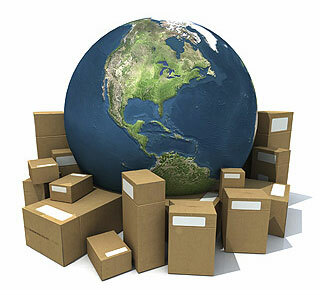 We are established in a diverse range of industries such as Automotive, Packaging, Electronics, Food and Pharmaceuticals. From our standard range of equipment we represent a number of manufacturers in the UK. This site gives information about the range of products we are able to supply. These include our range of hot melt glue guns with a variety of sprays and machines created to bespoke designs. If you would like any further information about any of our products, please email us – or see here for other ways to get in contact.